Book an appointment to talk about Daytona retinal scans today. 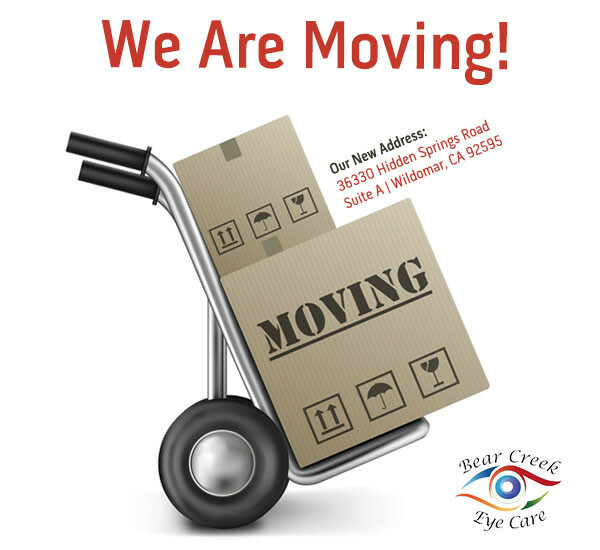 Huseman Eye Care Now Offers the Latest in Retinal Scan Technology One of the most important specialized activities of an optometrist is to ensure the health of a patient’s retina. Many important eye diseases as well as systemic diseases can be detected in the health status of the retina. The retina is the part of the eye that controls how we see the world around us. While your eyes may or may not be the “windows on your soul”, your retina can certainly be described as a window on your body’s overall health. With Huseman Eye Care’s new retinal scan technology called Daytona, our eye doctors can now look inside of your retina like never before and detect underlying health problems. The retina also provides evidence of other systemic diseases. “We can see indications or symptoms of high blood pressure or hypertension and diabetes,” stated Dr. Kevin Snodgrass, part of the optometric team at Huseman Eye Care. Daytona retinal scan technology is now available at Huseman Eye Care and could be a part of your comprehensive eye examination.